Whether you dig maintenance-free living or you’re just not ready for a fixed-rate commitment, you rent. And you’ve got things, right? Over-priced purses, a near-complete baseball card collection of the ’85 world-champion Royals, or maybe even a beautiful assortment of bling. Our big ol’ network of independent insurance agents will search far and wide to find you the right renters’ insurance to keep whatever goodies you’ve got properly protected. Basically, it’s a contract between you and an insurance company, where the insurer will help to pay the tab if you, a visitor or your personal goodies get damaged due to any number of causes. Nope. Unlike homeowners’ insurance, which is required by most mortgage lenders, purchasing renters’ insurance is up to you. In some cases, however, a landlord may require it. So I guess we should change that “nope” to a “maybe”? Take a good look around your place, and write down everything you own, down to the last popcorn kernel. Now, how much would it cost to buy all that stuff brand-new? Add it all up and the actual retail price is… most likely worth it. Yes, it protects your things, but it can also help to cover the costs of lawsuits, living expenses if you need to move out temporarily, and medical bills if you or a visitor is injured. So for the monthly price of two burritos and a fountain drink, you could get yourself some solid peace-of-mind. 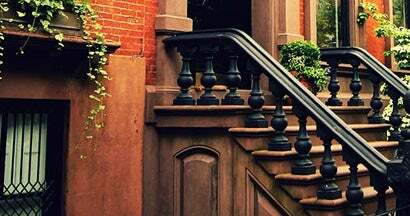 Your everyday, garden-variety renters’ insurance policy typically involves a trifecta of coverages that will financially keep you keepin’ on if the bad-luck bear decides to attack. Personal property coverage: This will help pay for the cost of replacing damaged or lost goods. Liability coverage: This will help to cover legal defense costs and medical bills for you or a visitor. Additional living expense (ALE) coverage: If the rental property is too messed up to live in while it’s being repaired, some policies will pay for a hotel and other living expenses, like groceries. 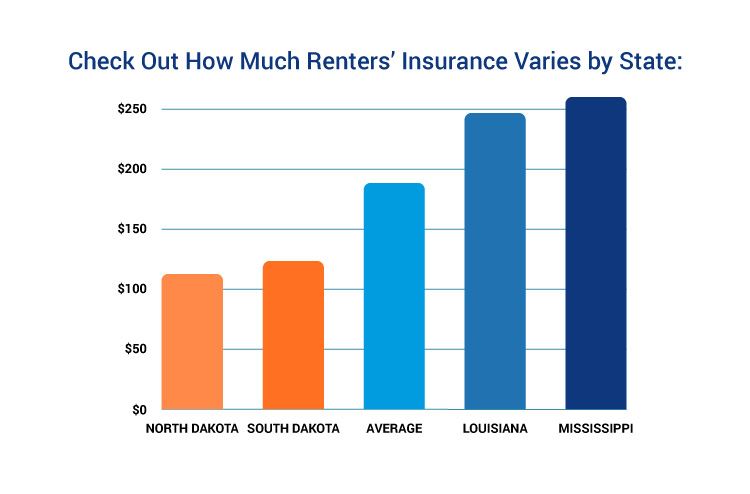 The average annual cost of renters’ insurance is $188 nationwide, but that can vary state to state, based on the amount stuff you have (and how nice it is) as well as a number of other risk factors. It’s simple. Independent insurance agents simplify the process by shopping and comparing renters’ insurance quotes for you. Not only that, they’ll cut the jargon and clarify the fine print so you know exactly what you’re getting. Most importantly, they’ll be there to help you when claim time comes. The outcome of renters’ insurance claims can be strongly impacted by how the process is approached and handled. We know what you’re really looking for — fast and easy insurance quotes in 30 seconds or less. We get it, you want the goods ASAP, but choosing speed over accuracy can leave you high and dry. Thirsty for More Renters Insurance Info? 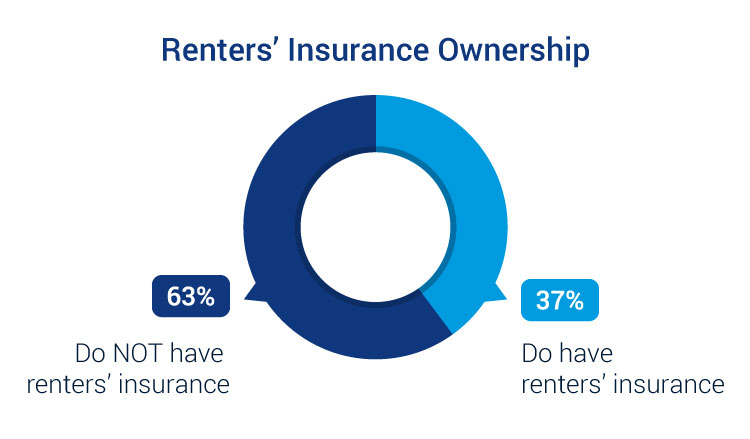 We have a very, very large amount of info and insights on renters’ insurance. If you’re ready to learn more, here is the gateway/page that will guide you to the information you seek.